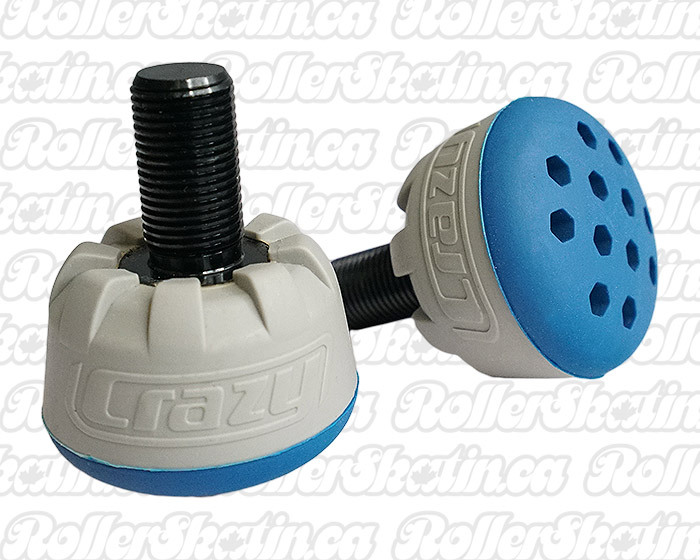 CRAZY ELEV8 SUPER Stoppers feature a special compound to provide High Rebound and Long-Lasting Wear! CRAZY ELEV8 SUPER Stoppers – Higher Rebound and Longer Wearing! • ELEV8 SUPER (Dark Blue) Features a special Dual Density compound to provide High Rebound and Long-Lasting Wear!